Great location to run your own business. Comes with all state and city licenses. 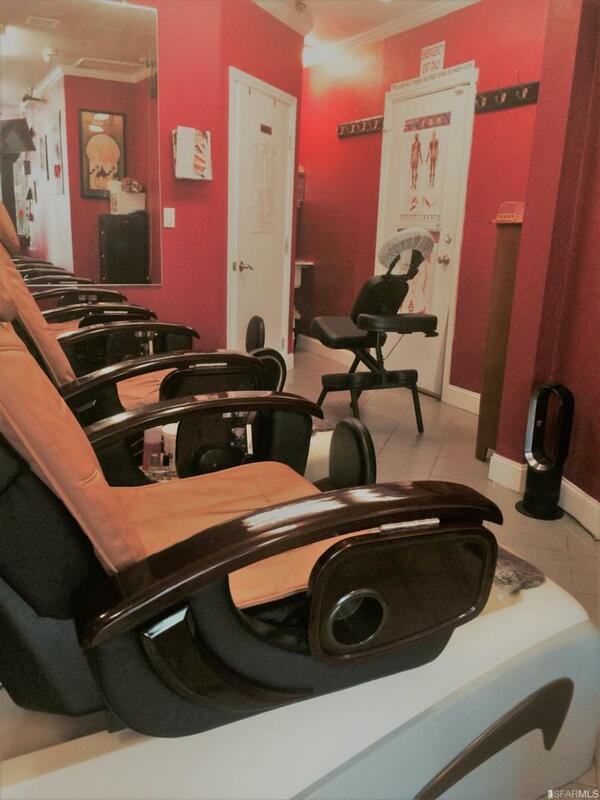 Perfect for spa/nail salon business, can be a cafe and other retails too. Exclusive use of restroom, high traffic near 24th St BART. Listing provided courtesy of Randall Kostick of Zephyr Real Estate.